Jericho Brown recreates the cover of The Tradition. Photo by Brian Cornelius. Artwork by Lauren “Ralphi” Burgess. 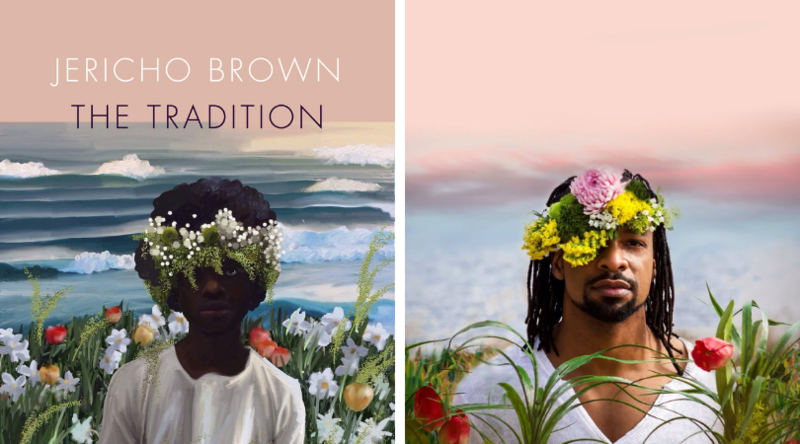 The cover of Jericho Brown’s new poetry collection, The Tradition, features a young black boy, perhaps 10 years old, surrounded in a lush field of flowers, ocean waves at his back. Let that answer be an emphatic yes. This work, stitched together over 51 poems, is a meditation on grief, violence, fatherhood, trauma, sexuality and beauty. 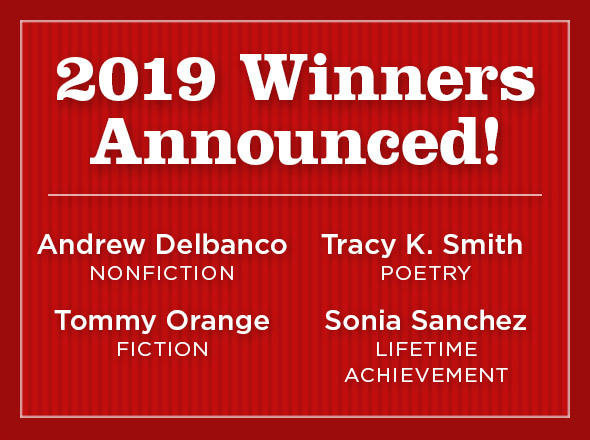 The Tradition is his third book, the follow-up to 2014’s The New Testament, which won the Anisfield-Wolf award in poetry. For this new book, Brown laments the pain of heartbreak, family erosion, gun violence, and self-exploration. In “Riddle,” he sneers at white supremacy, evoking the wail of Emmett Till’s mother, Mamie, as the vocalization of its destruction: We do not know the history/Of this nation in ourselves. We/Do not know the history of our/Selves on this planet because/We do not have to know what/We believe we own. He plays with religion and racism in “Stake,” which begins: I am a they in most of America/Someone who feels lost in the forest/Of we, so he can’t imagine/A single tree. He can’t bear it. A poem is a gesture toward home. It makes dark demands I call my own. My last love drove a burgundy car. My first love drove a burgundy car. He was fast and awful, tall as my father. Hit hard as a hailstorm. He’d leave marks. Like the sound of a mother weeping again. No sound beating ends where it began. None of the beaten end up how we began. Each section of The Tradition draws readers forward, hungrily. The pacing is intentional, though it’s still hard to catch your breath. It’s an intimate collection that prides itself on its vulnerability. Readers who pick up a copy will be awed, from cover to closing stanza. Tagged: book review, Jericho Brown, poetry.